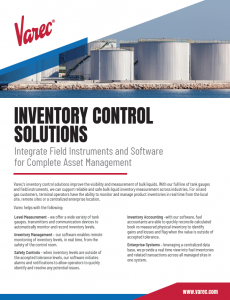 Derek Blagg, Varec Inc., USA, discusses best practices for automation at airport fuel farms. Read article here. 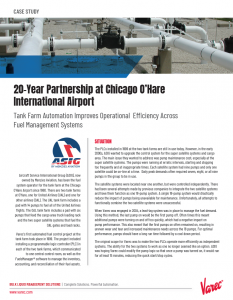 Technical Feature, Tank Storage Magazine – April/May 2018: Automation of tank terminal processes at Chicago O’Hare International Airport improves operational efficiency across fuel management systems. 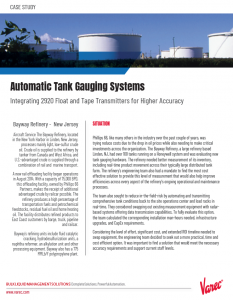 Click on image to view article.